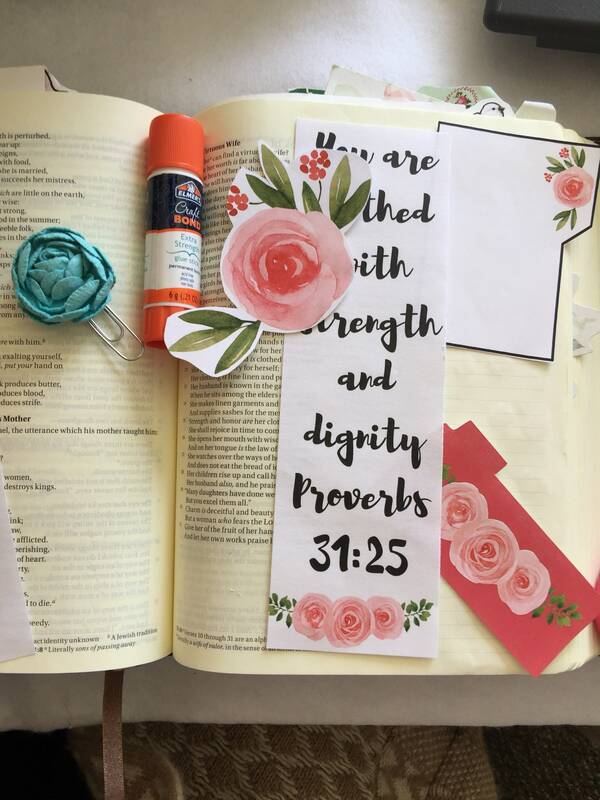 Did you know that there are incredible scriptures and words in the Bible that are for women? 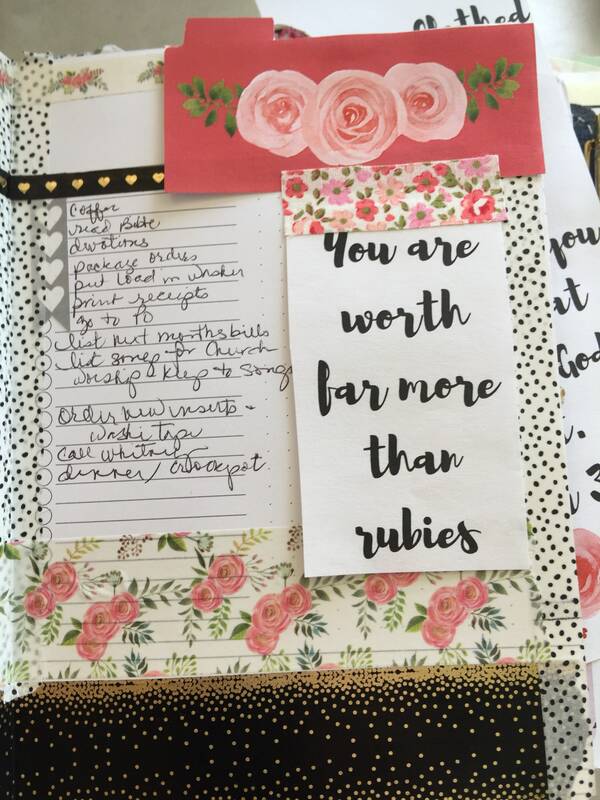 Building women up and assuring them of their purpose, their worth and meaning in Life. 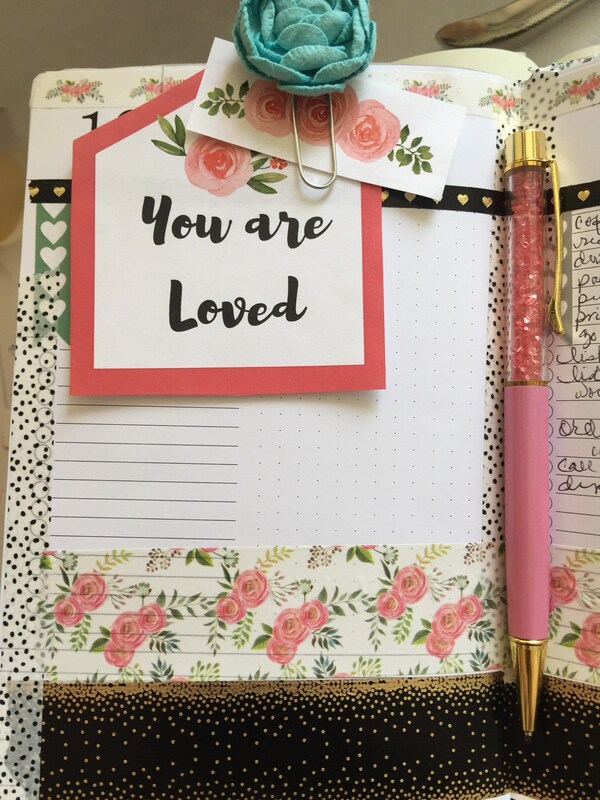 This digital file is simple, it is easy and it is for immediate download. 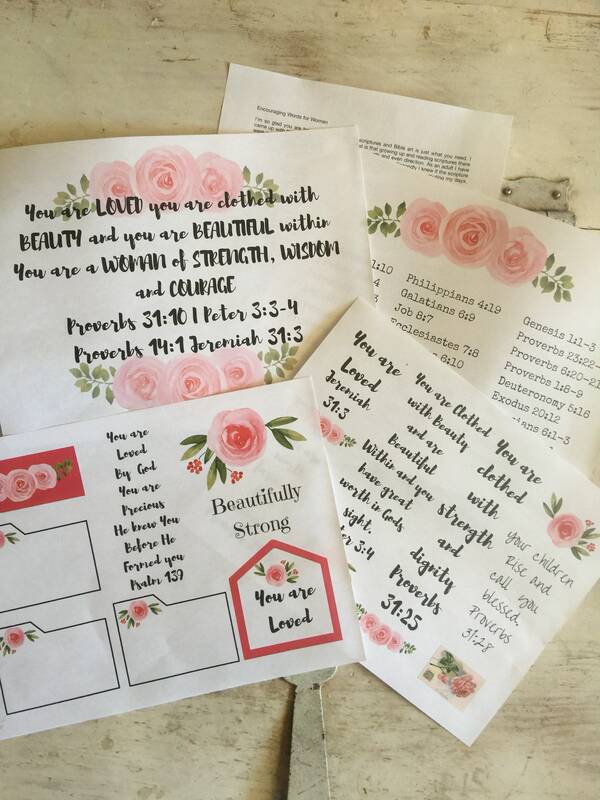 Filled with scriptures, beautiful watercolor roses for clip art, 30 + scriptures for devotion. All of it is geared towards women. 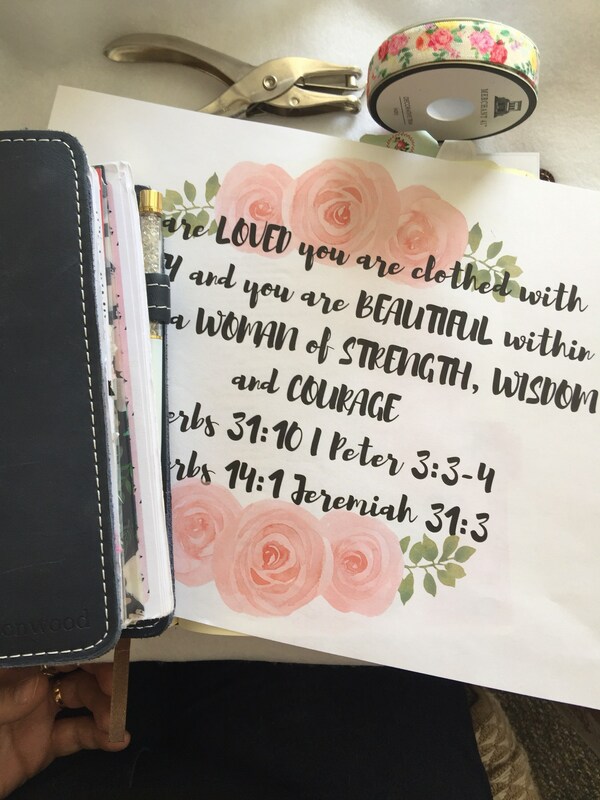 The word of God is so powerful and it is imperative that we as women fill our souls and spirits up with good and powerful things. Much like filling your car with gas so that you can get where you need to go. Filling yourself up with good things gets you where you need to go without running out of gas and trying to live your days on empty. Empty hearts and souls lead to inner collapse. 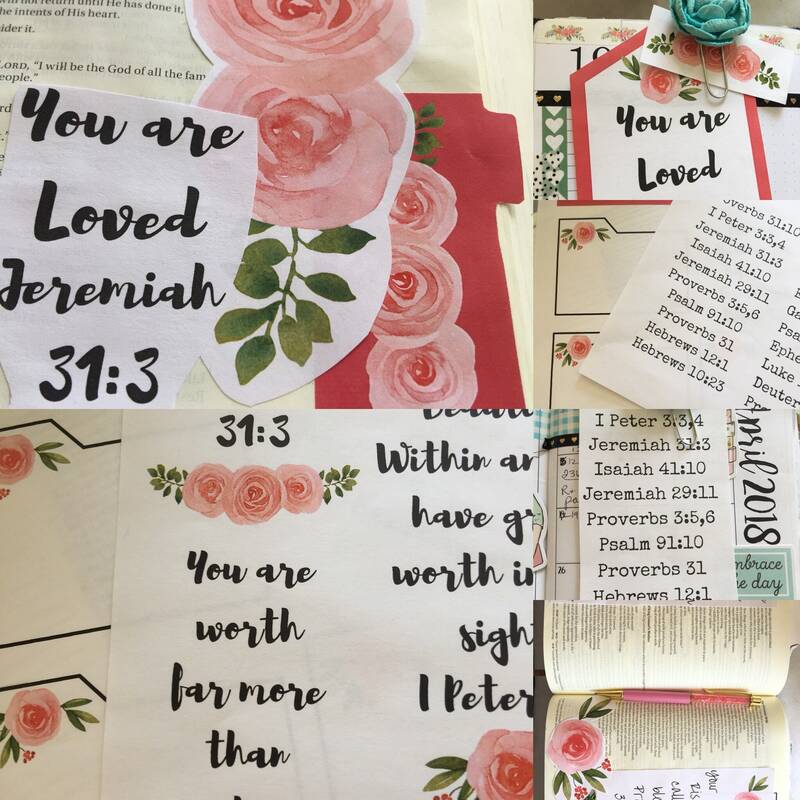 -3 files (3 pages) of decorative watercolor art, tabs, clip art, scriptures for decorating your planner pages, dividers, Bible journaling margins, notebook, or regular journal. One page of frame worthy artwork. Be sure to see all my pictures for an idea file. 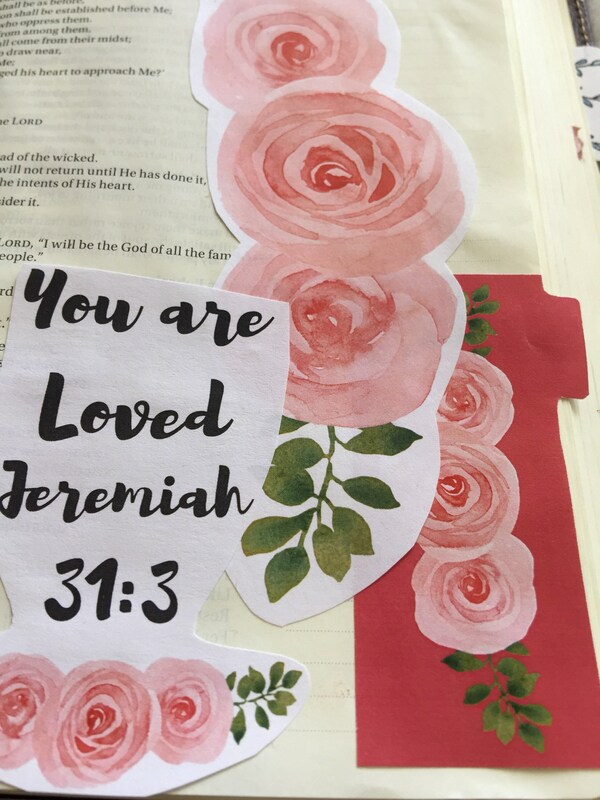 -1 file with watercolor rose clip art and 30 scriptures that are for encouragement, faith building and strengthening your soul, spirit, thought life. 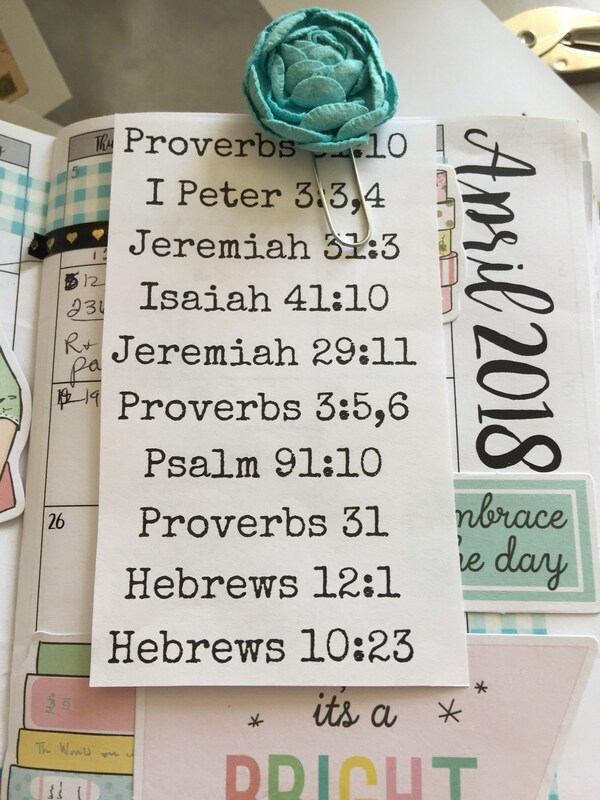 -1 file with encouraging words and devotional ideas for your Bible or scripture reading and daily plans. Lovely and Delightful. Think on these things. You have to change your thoughts to change your days. 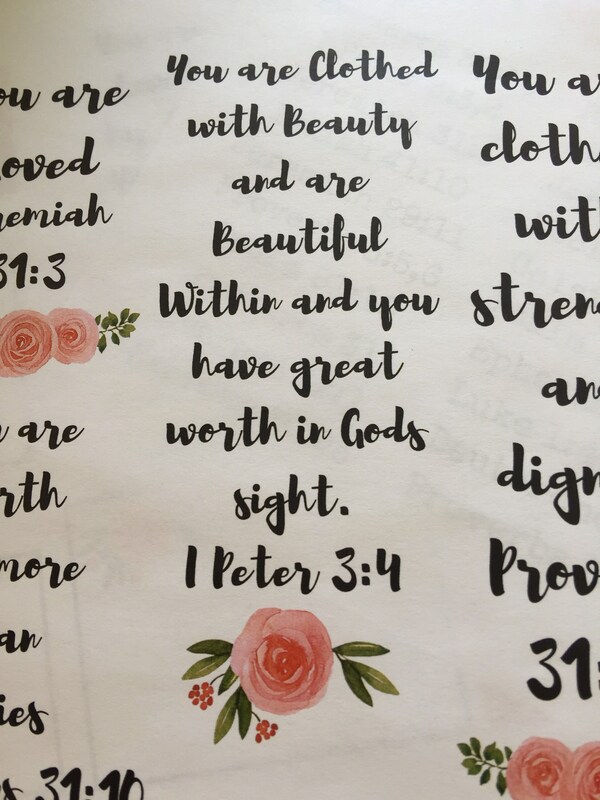 What better way then to post pretty reminders in your Bible, on your mirror, in your planner where you are bound to see these encouraging words. 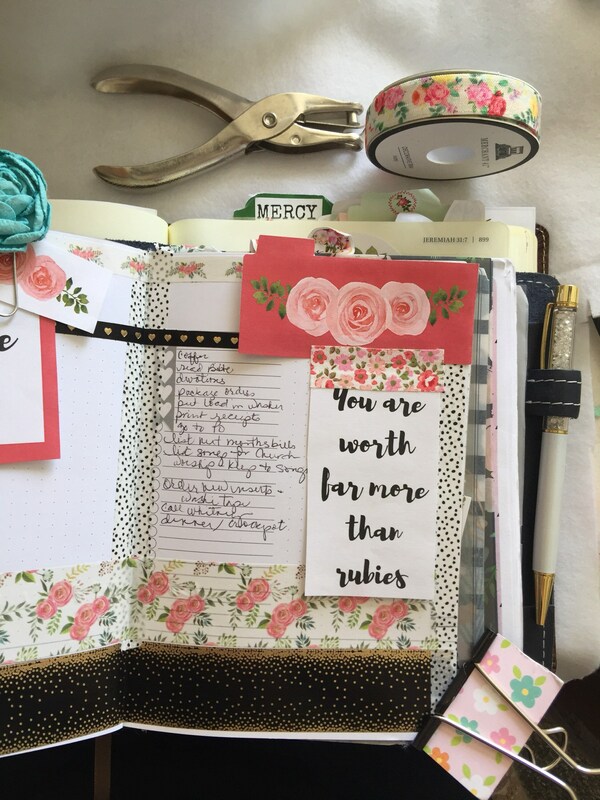 Good words + Good plans = Good Days.